Shh… don’t tell my face oil, but I’ve fallen for a water-based serum. 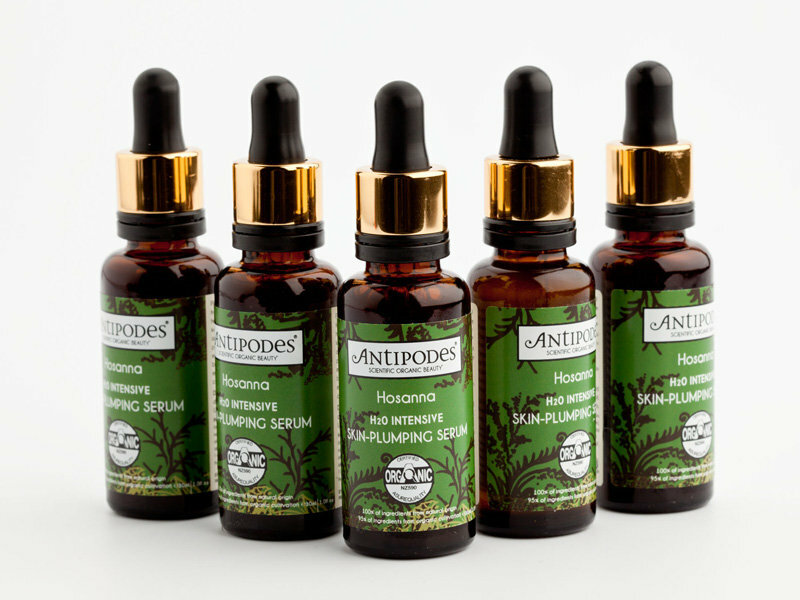 Hosanna Intensive Skin-Plumping Serum by Antipodes (New Zealand’s finest natural beauty brand) is great for hydrating dry summer skin. Not that we’ve had much of a summer so I put it to the test in the Nevada desert where I’ve just been for Burning Man festival. It was almost 40 degrees heat, humid, dusty and dry, and the serum worked. Hoorah! It was refreshing to apply and really felt like it was quenching the dryness. If you squirm from oils, it will be right up your street. 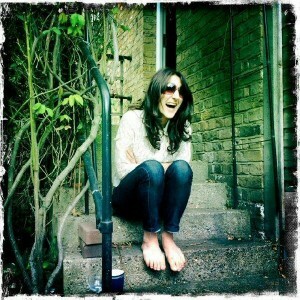 It soaks into skin instantly and isn’t too runny, which can be the downfall of most water-based serums. Its key antioxidant is a Sauvignon Blanc grape and mamaku black fern extract (native to New Zealand); both help improve cell renewal which is great for sun damaged skin. The lab tests indicate an improvement in collagen (the protein that holds skin together) by 72%. I’m told Antipodes invests heavily in in-vitro lab tests (skincare testing on lab-made skin) to prove the efficacy of its ingredients and formulas. However, some critics claim there is a disparity between petri-dish skin cells and real human skin; I will need to ask a few experts about this to understand it further. In-vitro testing is also a very useful and cost-effective alternative to animal testing so gets my thumbs up. You can find Hosanna Skin-Plumping Serum at Appuru.co.uk, an online natural beauty store which also has a very cute little shop in Pimlico, south London. If you’re in the area, pop by and peruse the shelves of gorgeous natural beauty and why not book a treatment in the downstairs spa rooms while you’re there – a must-visit if you’re down that way. Antipodes is also now stocked at Selfridges, which is great news for a niche organic beauty brand.